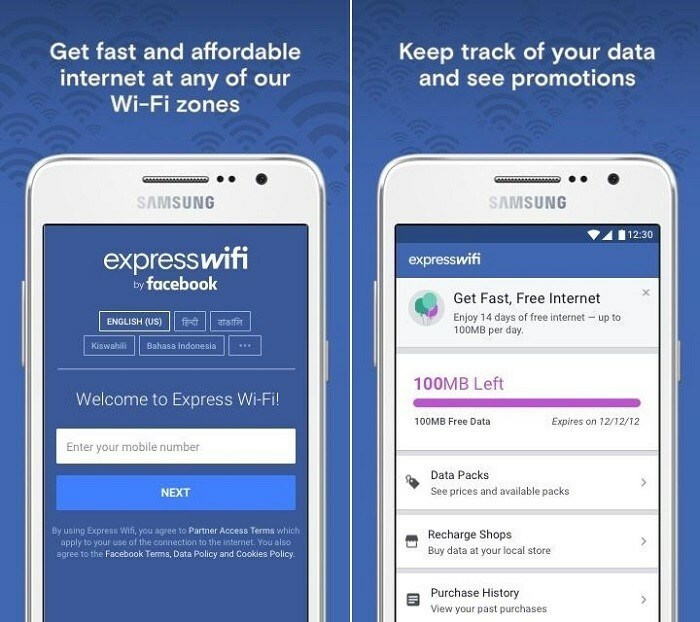 To get this app working users must download an from a telecom operator to reconfigure their phone settings. 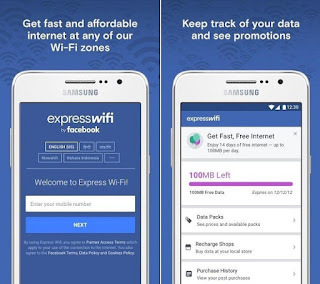 Facebook spokesperson has said as " Facebook is releasing the Express Wi-Fi app in the Google Play store to give people another simple and secure way to access fast, affordable internet through their local Express Wi-Fi hotspots." 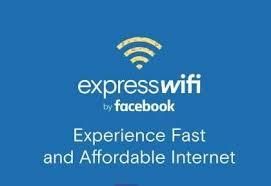 However TRAI had rejected the scheme because of its violation of net neutrality.